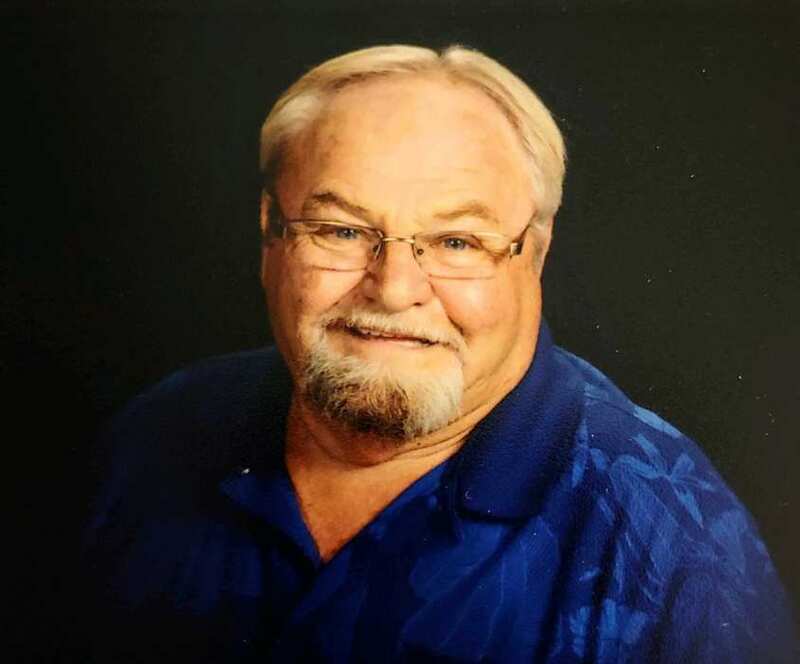 Daniel "Bit" Beckett, age 69, of Pekin, Indiana, passed away Thursday November 29, 2018 at his residence. Born on December 14, 1948 in Borden, he was the son of the late John Henry Beckett & Warrena Countress (Minton) Beckett. Survivors include his wife, Lynn (Johnson) Gray Beckett of Pekin; 6 children, Stacy Colson & her husband Mike of Brazil, Indiana, Chris Gray & his wife Darcy of Borden, Danielle Morgan of Louisville, Samuel Gray of Salem, Allison Beckett of New Albany & Anson Beckett & his wife Tracy of Borden; 2 brothers, Don Beckett of Georgia & John Beckett of Pekin; 2 sisters, Joan Pixley of Pekin & Mary Brooks of Salem; 12 grandchildren & 5 great grandchildren. ; several nieces & nephews. Preceded in death by his parents; 4 brothers, Jim, Bob, Bill & Joe Beckett; sister, Helen McVay; 2 grandsons, Samuel Morgan & Zeke Beckett; 2 half brothers, John & Thomas Beckett.